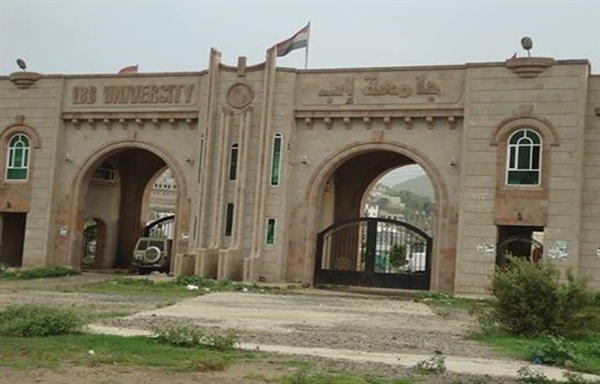 Alsahwa Net- Houthi militias on Saturday arrested scores of Ibb University students and took them into the Political Security apparatus in Ibb. 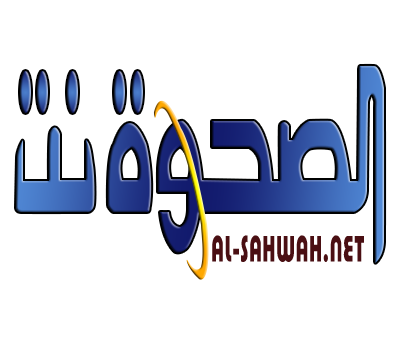 Local sources told Alsahwa Net that the students were arrested due to Houthi fears that they were intending to arrange protests against starvation policies adopted by the Houthis. 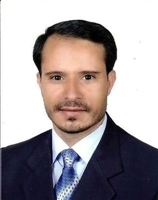 Yemeni human rights organizations and activists on Saturday denounced the abduction of female protesters by Houthi militias in the capital Sana’a. They demanded to swiftly release all protesters unconditionally and hold those involved in their abduction accountable. Female protesters took into streets protesting the Houthi economic policies that led to the impoverishment of Yemenis and the collapse of currency.